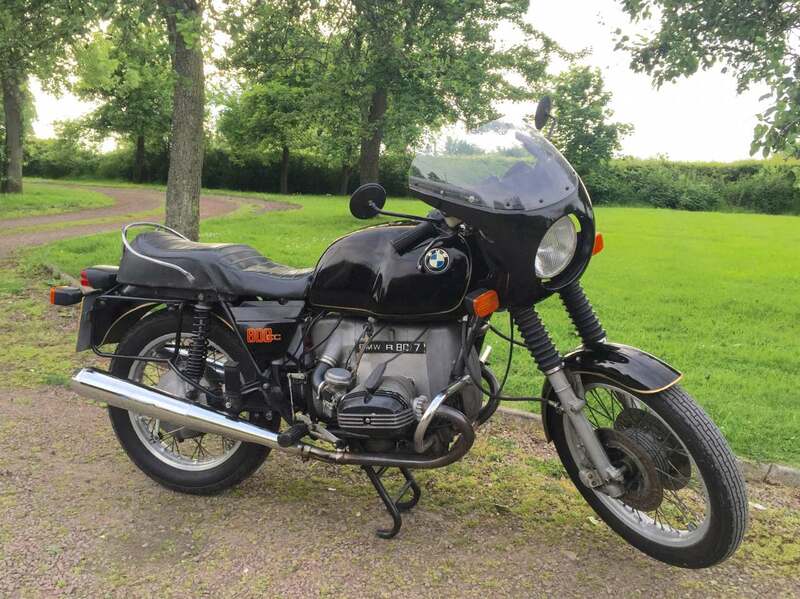 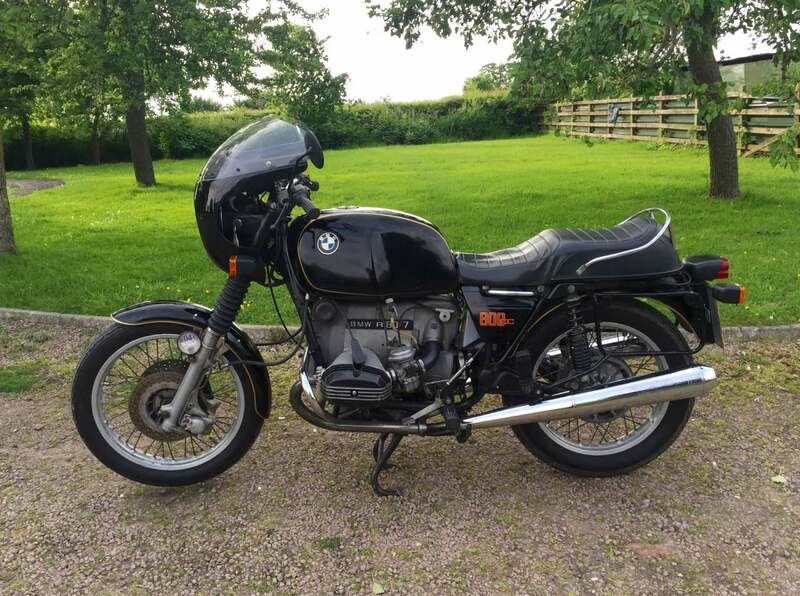 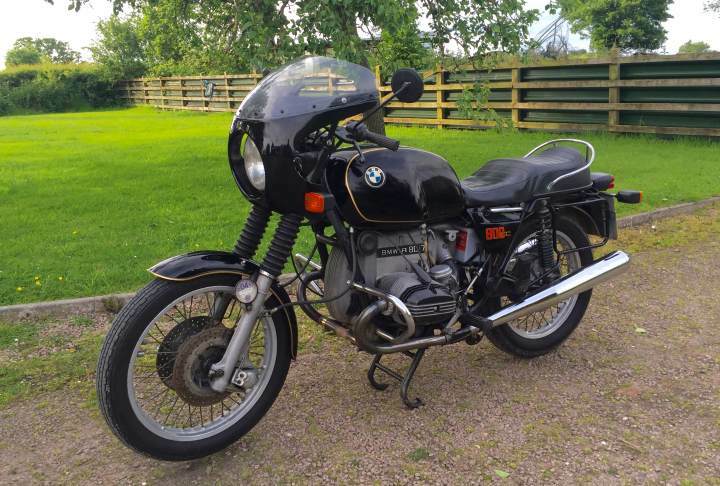 BMW R 80/7 1978 in Black Showing low mileage 26000 Miles. 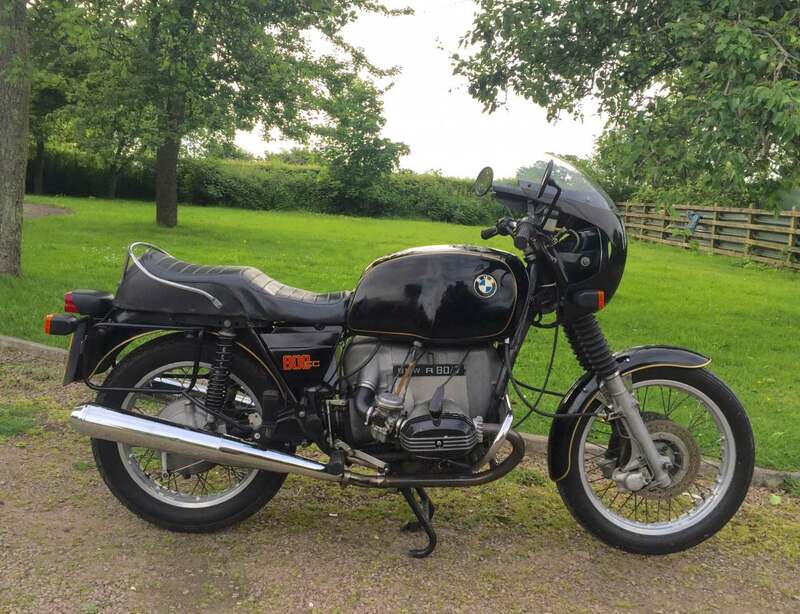 In Black with Matching Numbers and an Extremely Quiet Engine . 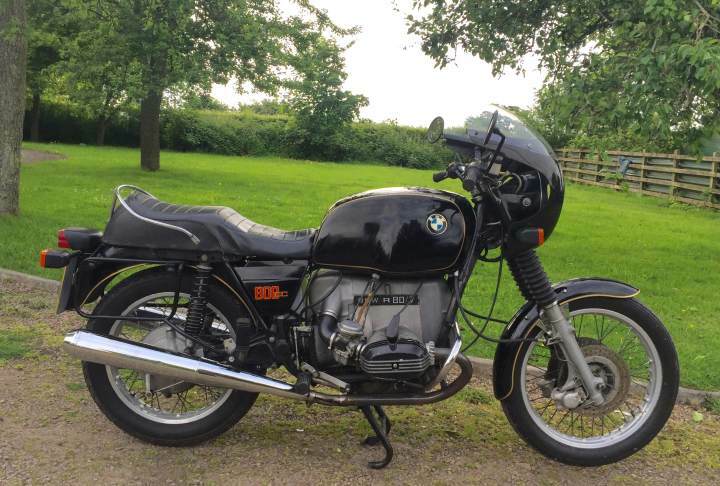 A Great Go Anywhere Classic BM . 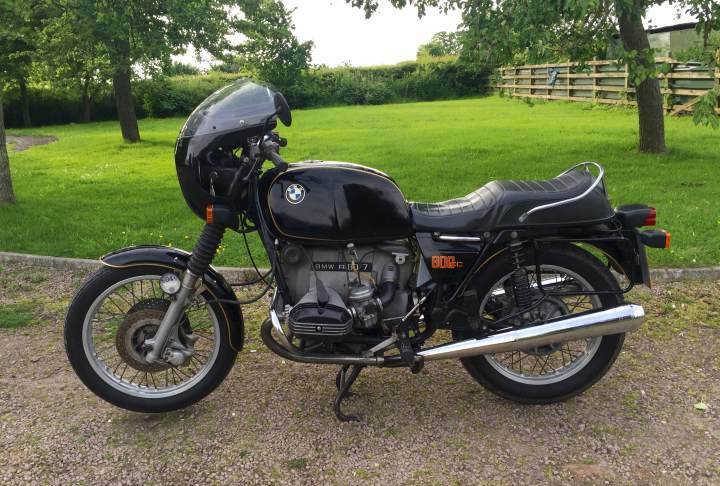 No Show Winner but a Good Reliable Riders Bike. 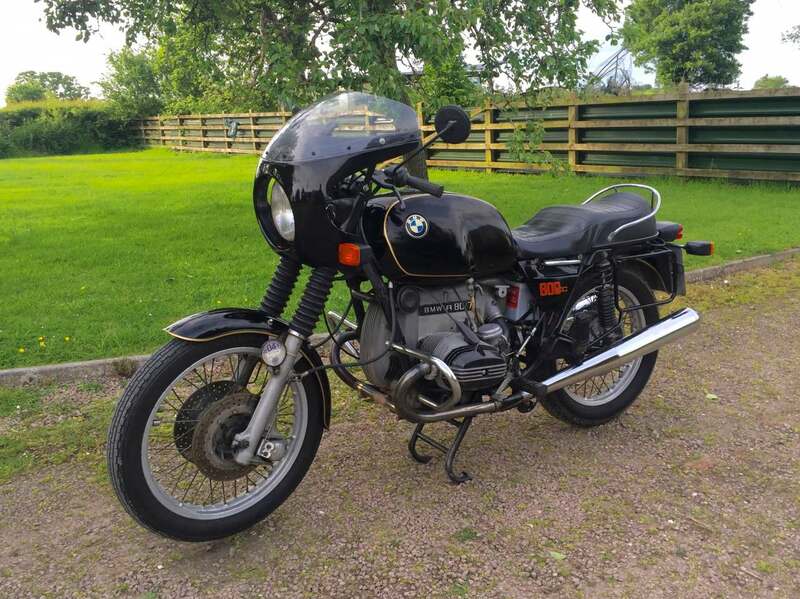 Comes with a full MOT.